>30% more torque per rating than current designs without an increase in installed size. 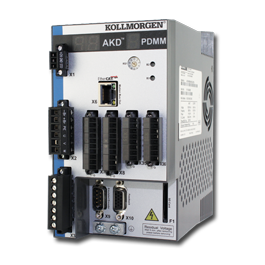 The new generation of synchronous servo motors initially features six design sizes with performance levels between 0,3 and 10 kW. 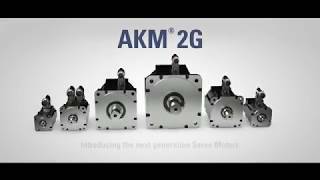 The AKM®2G servo motors are available with different feedback system choices, mounting /shaft options, connector designs, thermal sensor selections, shaft seal options, winding selections for different voltage and /or speed requirements and a brake option. Improved energy efficiency as well as room for more performance with the same installed size. 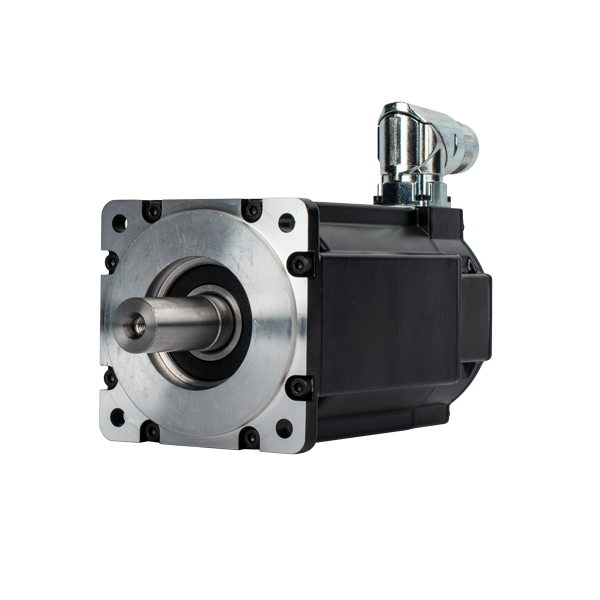 Modify any standard product’s characteristics – mechanical dimensions, electrical options and connections, thermal and winding optimization for acceleration or deceleration, torque, speed, power, smoothness, and more – to meet your specific needs. Welcome to the new Kollmorgen interactive 3D Modeling site. To access our 3D models, start by selecting the frame size. 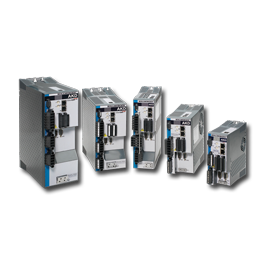 Then configure your model by selecting stack length, mounting style, feedback device, connectors, brake, and sealing options. Click on the generate preview button and your model will appear. Move to the CAD Download tab to access your model in a wide variety of CAD software types and versions. You can even download a quick pdf of the model you selected for quick reference.